The Black Stars narrowed their chances of qualifying for the 2018 FIFA World Cup after drawing 1-1 with Congo last Friday at the Babayara Sports Stadium. 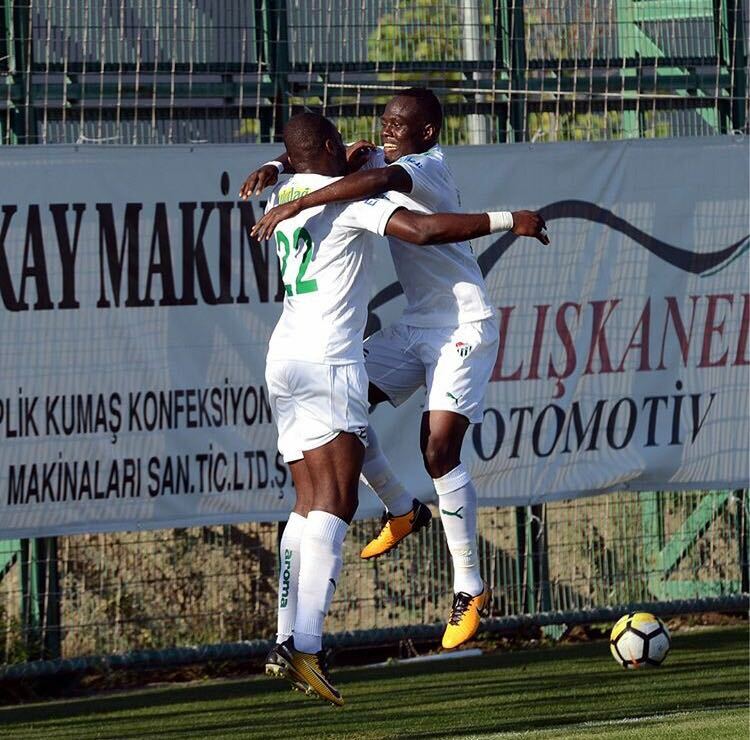 The four-time Africa Champions had to toil to earn a point in front of their home fans after going down in the first half. 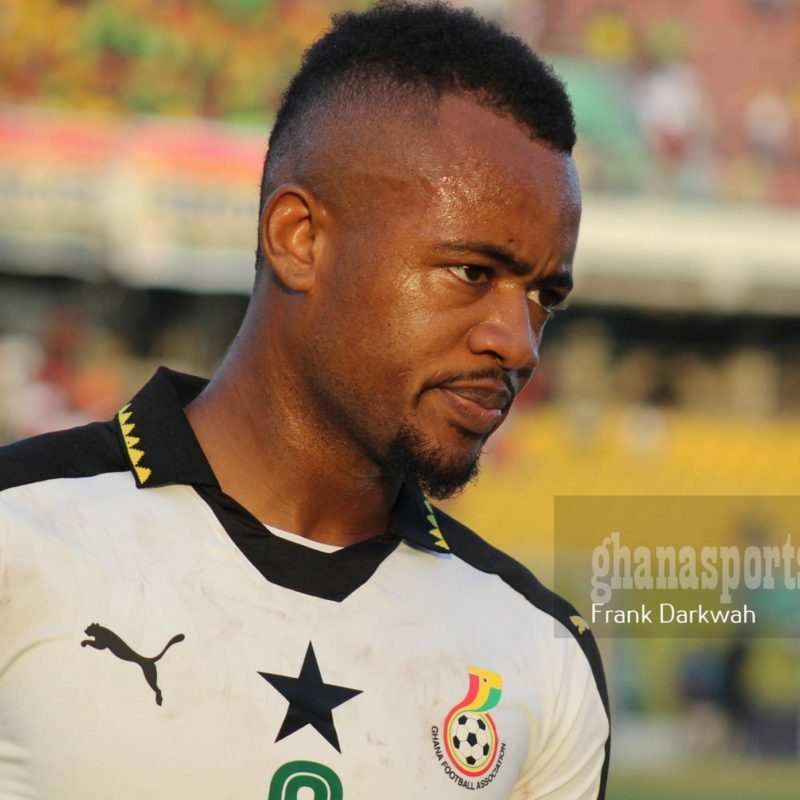 Black Stars will be without striker Jordan Ayew for tomorrow’s World Cup qualifier against Congo. Ayew has been ruled out of the game in Kintele due to food poisoning. 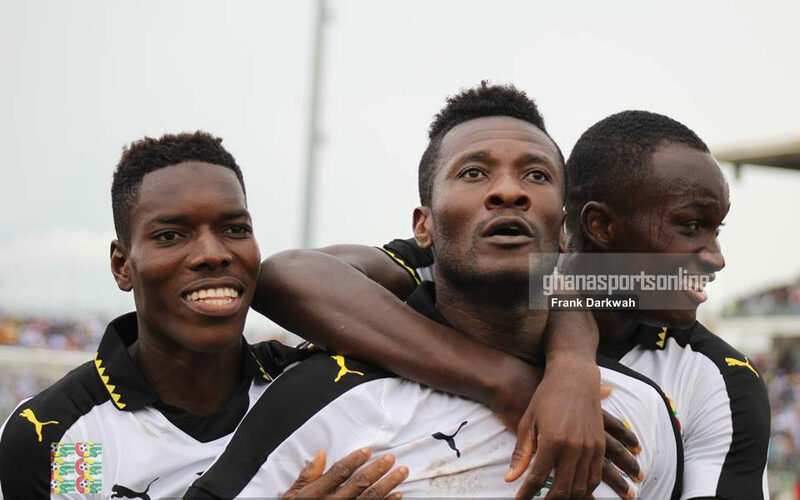 Captain Asamoah Gyan will travel with the Black Stars team for tomorrow FIFA World Cup qualifier against Congo. 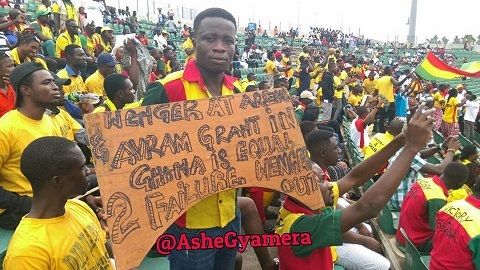 Gyan is unlikely to be in action for the Black Stars team after sustaining a groin injury. 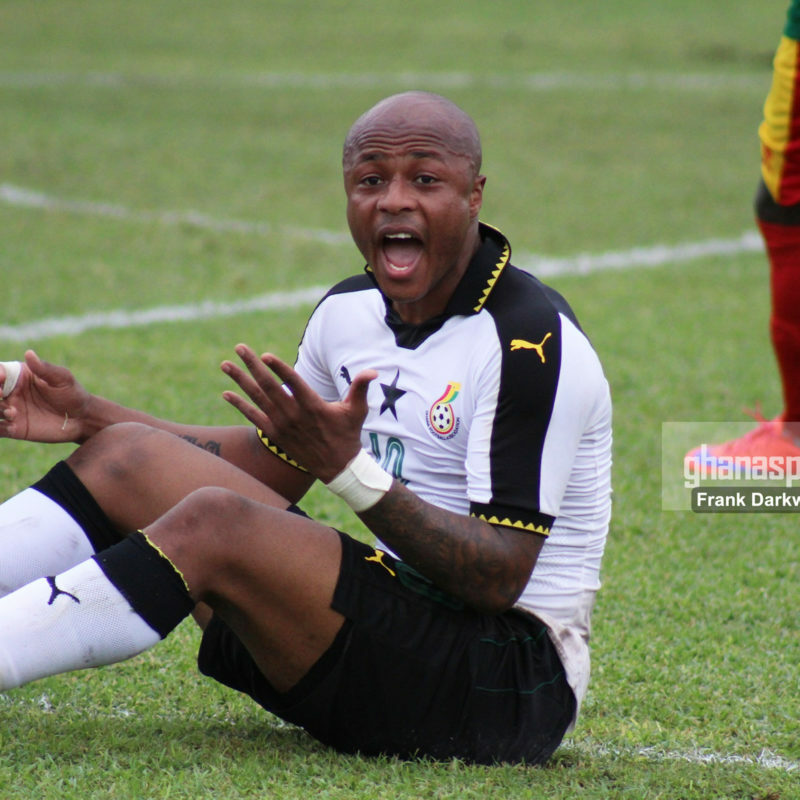 Ghana could be without deputy captain Andre Ayew for tomorrow’s FIFA World Cup qualifier against Congo. 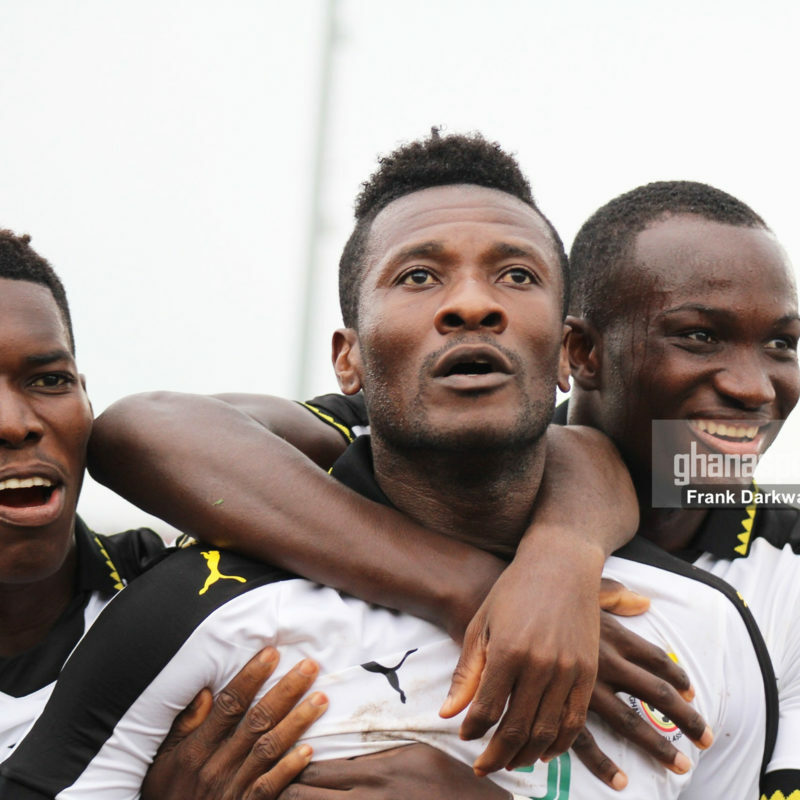 The forward missed the team’s last training session in Accra on Sunday due to a reported thigh injury. 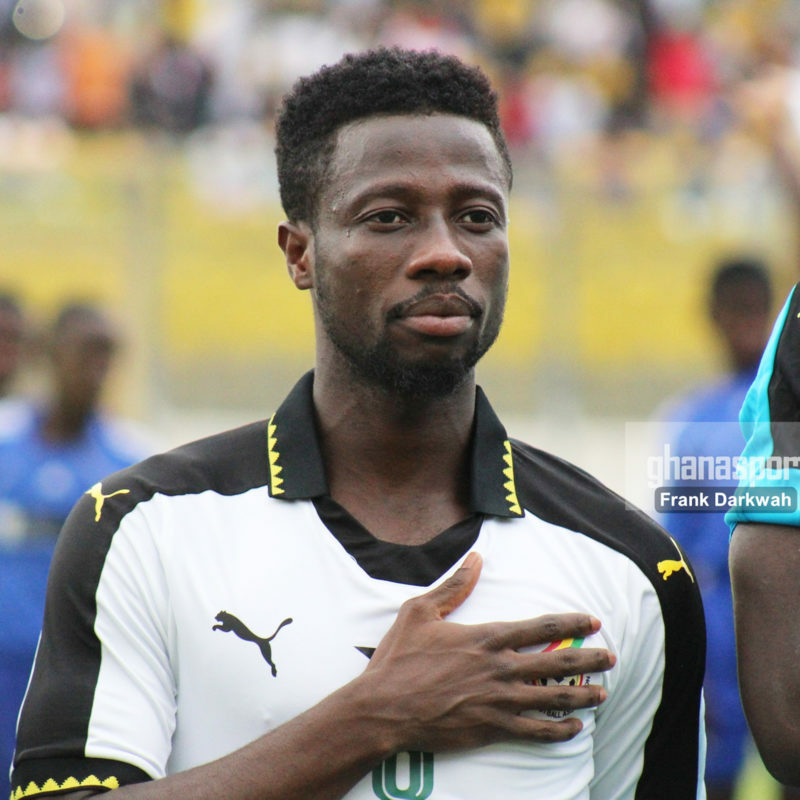 Ghana midfielder Ebenezer Ofori had his residence at Haatso ransacked by armed men on Sunday. 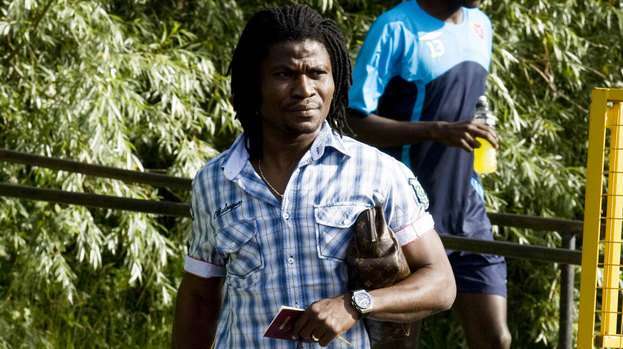 The VFB Stuttgart man who was on National duty with the Black Stars lost valuable items including his Range Rover car. 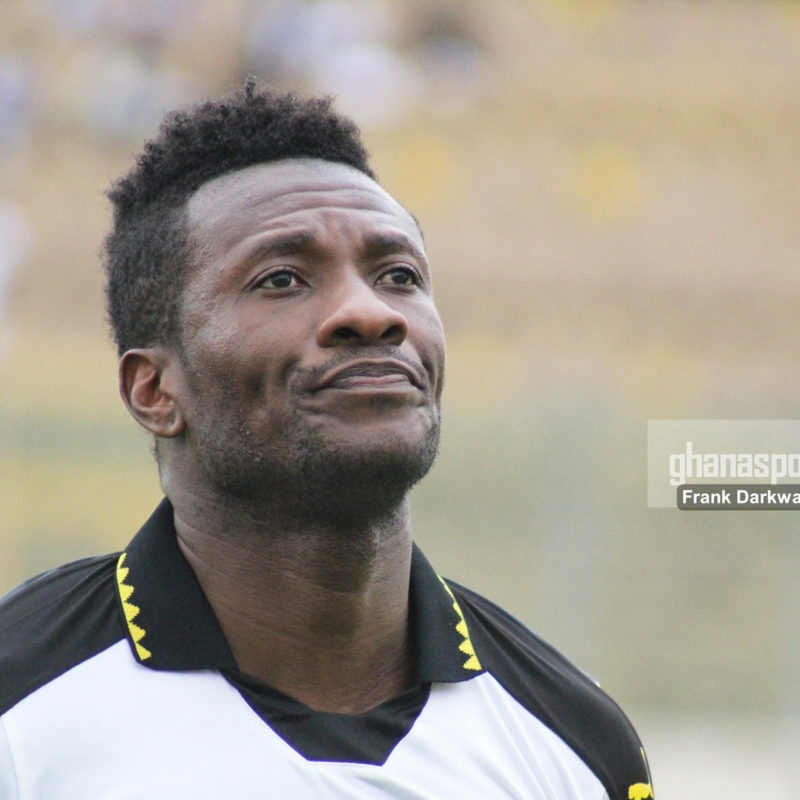 Captain Asamoah Gyan could miss Ghana’s World Cup qualifier against Congo on Tuesday. The striker could not train with the team in Accra on Sunday following an injury he picked up in the team’s 1-1 draw with Congo at the Babayara Sports Stadium last Friday. 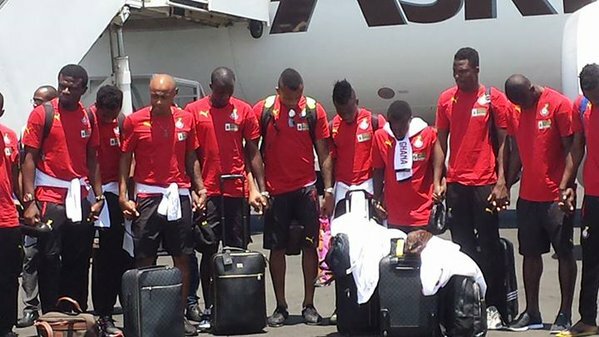 The Black Stars of Ghana will leave for Congo today ahead of the return encounter of the FIFA World Cup qualifier. Ghana will play their Congolese counterparts on Tuesday at the Stade Municipal de Kintélé.